At the January 2019 meeting, the Board of Directors of the Castaic Education Foundation (CEF) announced the recipients for the 2019 teacher grants. Seven grants, totaling $21,784.46 were awarded to support the 21st-century learning taking place in Castaic Union School District (CUSD) classrooms. The Castaic Education Foundation is a non-profit 501(c)(3) organization that supports the Castaic Union School District. The purpose of CEF is to assist in the achievement and maintenance of a superior program of public education within the District. 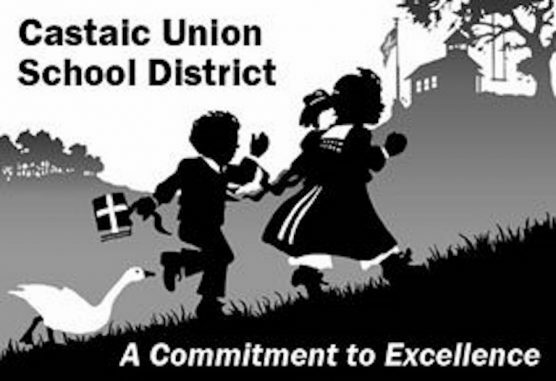 About Castaic Union School District: Serving nearly 2,200 students in the northwest portion of the Santa Clarita Valley. Castaic Union School District features four schools, providing children with a creative and collaborative learning environment supported by a safe and nurturing atmosphere that creates lifelong learners and empowers them to be critical thinkers in a global community.